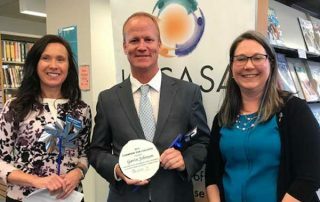 LACASA’s Child Abuse Prevention (CAP) Council recently announced the recipient of the 2019 Champion for Children Award. Gavin Johnson was named the winner in appreciation for the encouragement, support and guidance he provides for the students and families at Brighton High School and in Livingston County. April – All Month ~ Look for our Clothesline Project displays at libraries throughout the county to commemorate National Sexual Assault Awareness Month. 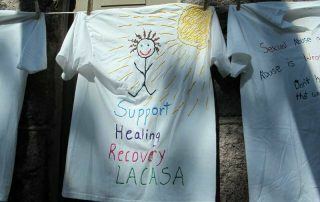 The Clothesline Project T-shirts were created by abuse victims and survivors from LACASA. Friday, April 26 • 7-9 pm ~ Every Two Minutes is a call for change. This locally produced documentary asks us to tear down society’s myths and misconceptions about sexual assault, and to finally just listen and believe. 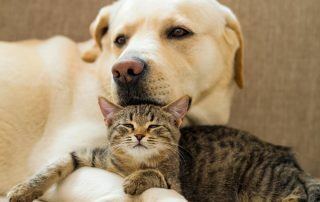 Bayer & LACASA Partner to Protect Victims’ Pets ~ We are proud to be a partner with Bayer Animal Health and its Pet & Women Safety program to help protect domestic violence victims and their pets. LACASA Center’s Teen Advisory Council launches its annual teen dating abuse awareness campaign in high schools throughout Livingston County during March. 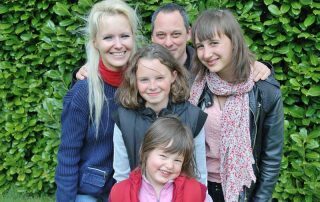 Surviving the Teen Years ~ Designed for parents of Tweens & Teens, this 8-week series helps parents navigate the difficult years of raising an adolescent. Classes held throughout the year. 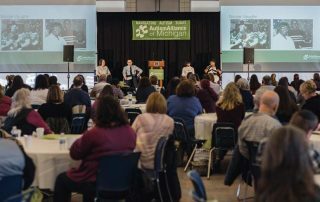 The Autism Alliance of Michigan has presented LACASA Center of Livingston County with an Alliance Seal of Approval. LACASA is the first interpersonal violence agency in the state to receive the AAoM seal. 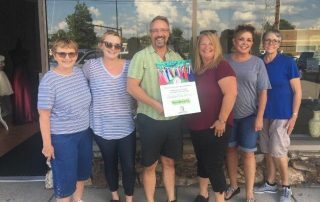 September 13, 2018 | LACASA Center recently awarded Jim Gilligan, owner of Snedicor’s Green Earth Cleaners, with a recognition plaque honoring the 10th anniversary of hosting Cinderella’s Closet. Gilligan, who is Snedicor’s Chief Operating Officer, first began hosting the charity event in 2008. 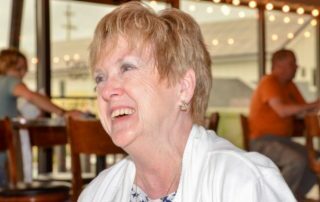 Lucy Diebolt, a longtime LACASA volunteer, has to be one of the bravest people I’ve ever met. While she triumphed in her struggle over domestic violence, Lucy lost her battle with cancer on Saturday, Aug. 4, 2018. Shining Stars! 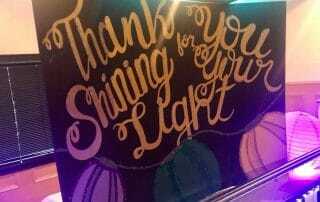 ~ We had so much fun honoring our volunteers this week. 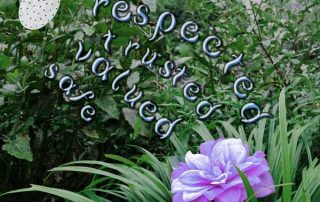 They dedicate their time, energy and talents in a myriad of ways to help victims and survivors of abuse from our community.